For boiler issues don't delay, call today. Here at DSL Heating, we have a wealth of experience working with all manufacturers and models of boilers. 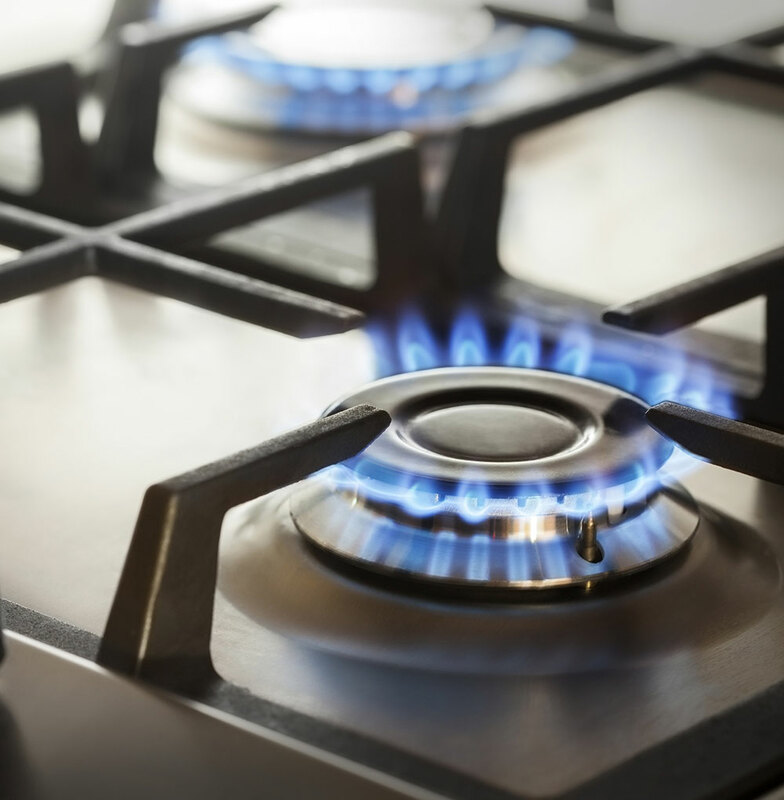 Whether you’re in need of a new boiler, routine maintenance, or an emergency repair, our team of professional heating engineers are at hand to help. 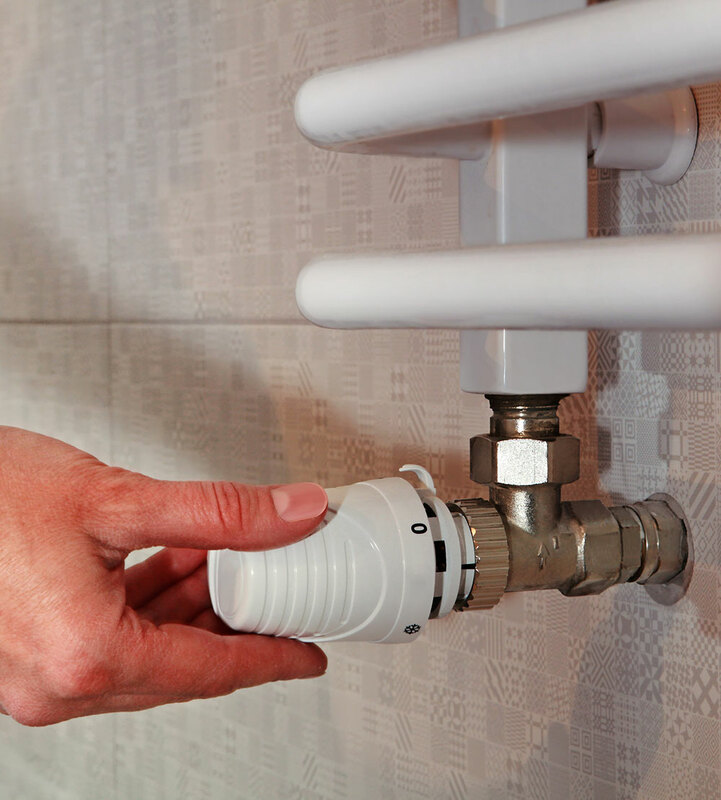 We understand that a lack of hot water throughout the home can make everyday day living difficult. Whether it’s showering in the morning before work, or washing the dishes after dinner in the evening. Call now to speak with a member of our team for more information about what DSL Heating can do for you today. Because of this Vaillant offer a 5 year parts and labour warranty* on a wide range of their boilers. Find us on their website. We work for most of the letting agents in the Furness and South Lakes area and have many private landlord customers. Power flushing – We have a Kamco flushing machine of its own in line magnetic flushing and magnetic particle removal. We also take a range of payment methods for convenience, including all major debit and credit card providers, BACS, cheque and cash. 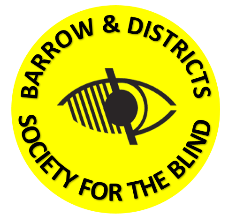 Helen Silver, Barrow Blind Society.